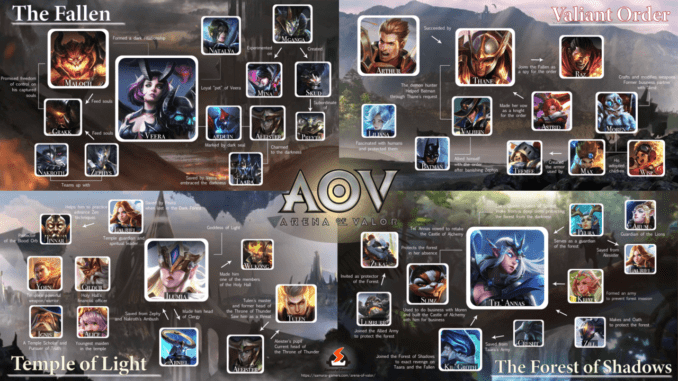 Our detailing of Arena of Valor's story and history. The heroes who fight on Antaris Battlefield come from a world torn apart by conflict between humanity and demons. 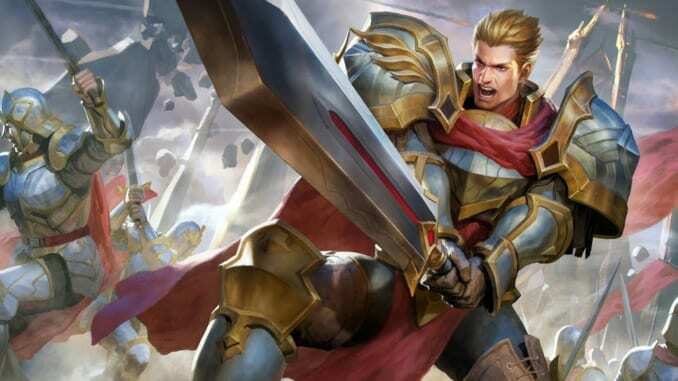 There is still no official release about Arena of Valor’s lore. However, through reading each hero’s story, we’ve pieced together the story of the game. 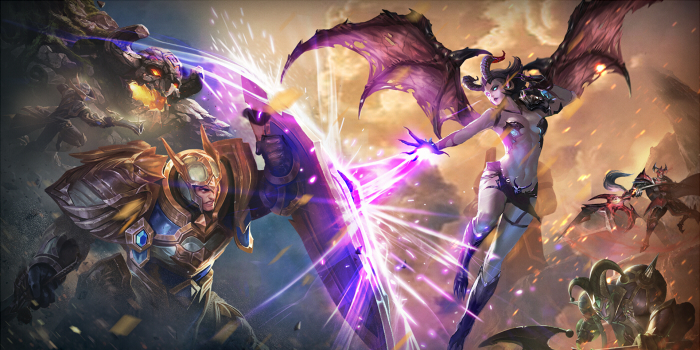 This is our initial summary Arena of Valor’s, and we’ll continue to put more pieces together so stay tuned to this page! Athanor was a world where the faith in heavenly beings had vanished and lawlessness prevailed. Creatures of unspeakable horror ran amok with no sign of the world ever being saved from its suffering. Its citizens began to lose hope. Until a brave soul stood up against this darkness. His name was Arthur. Arthur was a young promising knight who sought to overcome the impossible by restoring order to the world he loved dearly. He walked tall with a sword of justice in his hand and righteousness in his heart. Arthur preached the principles of justice and honor, heading down the path of discipline as a knight. He built up an order, recruiting brave men from far and wide to rally against the demons that plagued them. Arthur raised humanity’s morale once more and built up peace and order amidst the darkness. Under Arthur’s leadership, the Order impeded the Demon Legion’s advance. 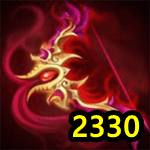 This aggravated Ravanor’s leader, Maloch. Realizing that Arthur was a threat to his rule, he began to overwhelm the Order, but Arthur and his knights were not shaken. They would not be defeated. The Order kept growing, their numbers increasing with each battle until they became a force to be reckoned with. Victory eventually came, the Order driving back the demons to whence they came. Arthur and his men brought mankind a place in the world, a place where they were finally recognized as equals rather than as beneath the other races. This was all the beginning of a road to finding peace. Centuries after Arthur’s reign, the torch of hope was passed down along many successors, one notable successor being Thane. Thane was a refugee who could barely protect himself. He grew up knowing the pain of the common folk, living off scraps and running from demons who would come and hunt them down. Through blood, sweat, and tears, Thane grew up to be a fine man who sought to vanquish Athanor’s darkness. In his campaign, he spoke of progress. He became the pioneer of technology and the first in many years that taught all who feared the demons how to break free of those chains and become their own masters. Through war, blood, and loss, Thane had seen the end of days, but he never gave in to despair. The young man rallied humanity through the Dark Reign, and one daylight was able to pierce through that darkness and shower its blessings to all. Soon after peace was brought back to the world of Athanor, Thane ascended to becoming the Castle of Inception’s king. By his side were Astrid, Valhein, and Raz, who had all chosen to faithfully serve the man who had brought them hope. Raz would, later on, decide to join Maloch’s demon legion as a spy for Thane’s side. Thane had also won the people’s respect and loyalty. Even those from the Temple of Light respected the young king despite being wary of him. Against all odds and despite rumors of corrupt politics within the capital, Thane became a King that would be remembered for years to come. Here is a list of the factions that the heroes are a part of. The Valiant Order consists of the followers of Arthur and Thane, the Temple of Light is comprised of Ilumia’s followers, Maloch leads the Fallen, and Tel’Annas heads the Forest of Shadow’s Guardian. Divergent heroes don’t necessarily fall into any of the stated factions. As it stands now, Maloch remains the largest antagonist to most, if not all, heroes. As the leader of the Ravanor, this demon will not stop in his attempts of forcing the world to do his bidding. Most, if not all, of the characters’ lore is connected, from tales of how heroes faced off against Maloch at various points of the present rule with Thane, stories about the Temple of Light and their ulterior motives against the world, to the past achievements of heroes that stood by Arthur’s side. The present conflict, though far more peaceful than it was in the past, is something yet to be explored. 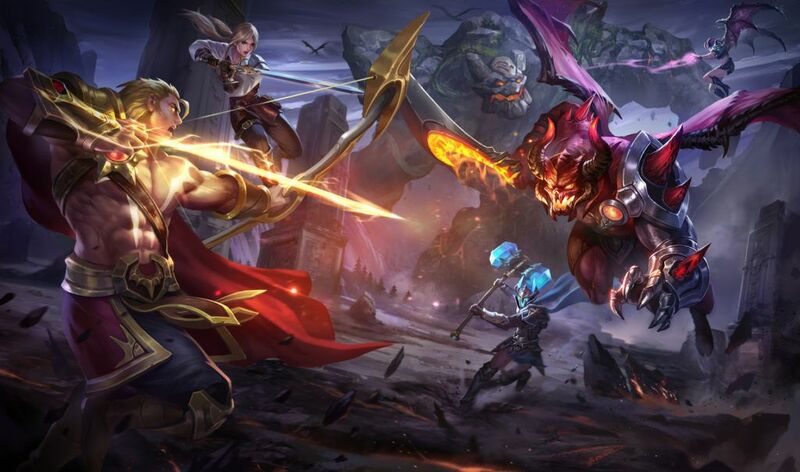 What are your thoughts on Arena of Valor’s story so far? We would love to hear them! Also the shadow order which quillen and amily belongs to. So, in Kriknak’s story, it says he is Marja’s servant, so shouldn’t go under fallen, not divergent? 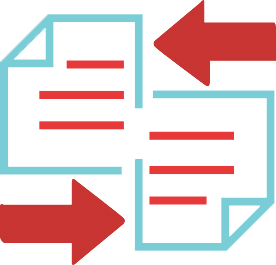 This isn’t necessarily true, as you cannot select or copy text in game. While not the biggest difficulty, it would require manually entering the lore of each hero. While doable, there are too many other pages that need being made or upkeep for us to focus on this at the moment. I’ll be sure to keep the idea on the backburner, though, as a potential thing to add to hero pages if I ever have some free time. I could type it for you. ???? I mean, if you really want to, I’m not going to stop you. I’m sure I could find a way for the lore to end up on the hero pages. I feel like Omen should be in the Fallen as well as Kriknak. Kriknak is the servant of Marja and Omen is a demon. Kil’groth and Cresht should be part of Forest of Shadows faction. It’s stated on Kil’groth lore. Omega can be part of Valiant Order or Forest of Shadow, as Slimz and Moren make a contract with Omega to protect their treasure, before Skud attack their castle. Thanks for that! The last time I checked it wasn’t as updated actually so I was left to debate on my own if they would be a part of that or not haha. As for Omega/Slimz/Moren, Honestly it gets a lil confusing with the timeline so I struggled with that as well but sure thing. I’ll put on Omega at the Valiant Order.